No matter whether you’re a fan of the Ancient Aliens television series or a lover of strange theories on the origin of man, you’re sure to have heard about the Sumerian Aliens. 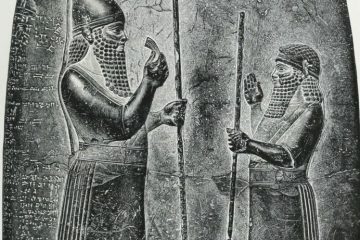 Their role on humanity has been a topic of great controversy, but it’s hard to ignore the evidence found in ancient Sumerian texts. 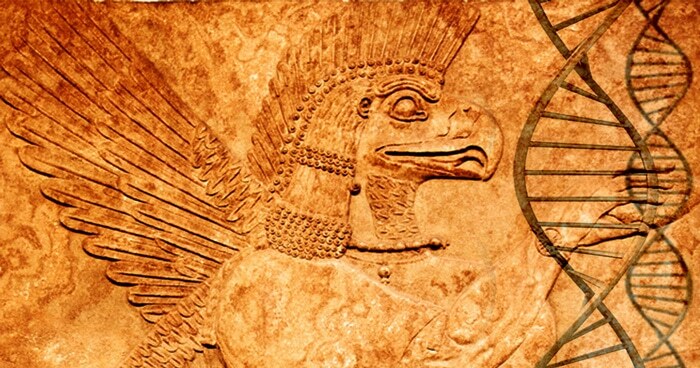 Who were the Sumerian people, and what were the Sumerian Aliens doing here on earth? Sumer, also known as the “land of the civilized kings,” was a flourishing civilization located in modern day Iraq (known as Mesopotamia in ancient times) around 4500 BC. The Sumerians had a rather advanced civilization with their own elaborate language and system of writing. They also had extensive knowledge about our solar system, astronomy and mathematics. We still use the same mathematical, time and calendar systems created by the Sumerians today. In addition to their advanced language and understanding of the cosmos, the Sumer civilization also used advanced farming techniques. Much like their elaborate language system, the Sumerians also had a complex religious system with hundreds of gods, cosmology and rites. According to their texts, each city in the civilization was guarded by its own god. Humans and gods lived amongst each other, and the humans were servants to these gods. 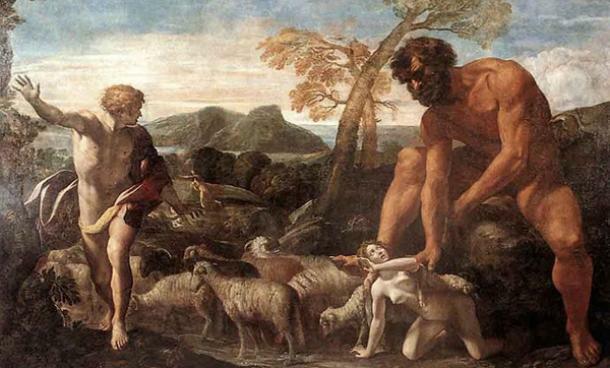 Ancient Sumeria was not only home to these gods, but also home to the Nephilim described in Genesis. 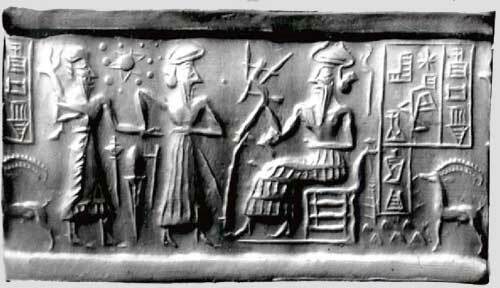 There have been several clay tablets collected from ancient Sumerian archaeological sites, but one in particular notes that the earth is the 7th planet (counting Pluto). How could a civilization from 6,000 years ago even know of Pluto’s existence? Many say that they gained this knowledge from the gods, and some believe that these gods were actually extra-terrestrials. Who Were the Sumerian Aliens? The Sumerian Alien theory can be traced back to a tablet found in Nippur, which was an ancient city founded in 5000 BC. According to mythology, human-like, extra-terrestrial beings ruled over the earth. These beings were referred to as gods, and they had the power to travel through the sky. While on earth, these beings would dig into the planet’s soil to make it habitable and to gather resources. Some say that the Sumerians were here simply to mine for gold. 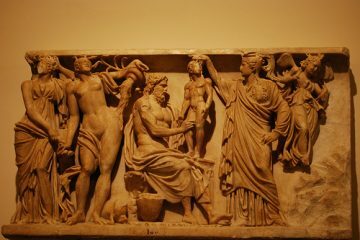 According to the text, Anu (who was the god of the gods) believed that the labor was too great. 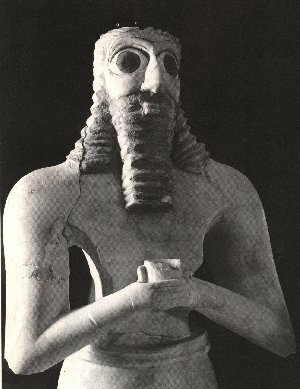 Enki, his son, proposed the idea of creating a man to help with the labor. Enki and his sister Ninki would work together to bring this idea to life – literally. To create man, according to the Sumerians, a god was sacrificed. His body and his blood was mixed with clay to create the first human being – in the likeness of the gods. It’s interesting to note that the Sumerians believed that man was created in the image of god, much like the Bible states. You may have heard the term Annunaki, which looks familiar consider the god of gods’ name was Anu. 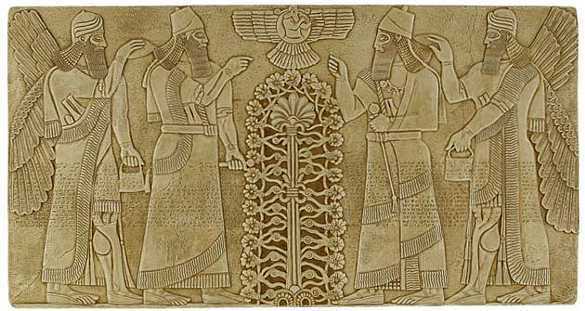 The Annunaki were the Sumerian gods, or these extra-terrestrial, human-like beings. 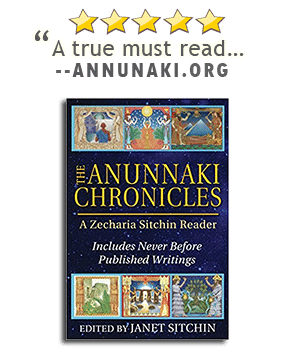 The theories of the Annuaki being of extra-terrestrial origin are largely credited to Zecharia Sitchin, and opinions as to whether or not these theories hold water are controversial. According to the Sumerian Aliens theory, extra-terrestrial beings inhabited this earth long before man. It is believed that these beings ran out of resources on their own planet, and traveled to earth to mine its resources (gold in particular) to bring back to their home planet. Because mining became so intensive, the gods created man to help with the labor. Interestingly, the first man was created in Eden, which is described as the garden of the gods in the Epic of Gilgamesh. It’s believed to be located somewhere between the Euphrates and Tigris rivers. The first humans were unable to reproduce, and were later modified by Ninki and Enki to make reproduction possible. This angered Enili, Enki’s brother, and started a conflict between the gods. According to Sumerian Alien theorists, this conflict is the reason why the Annunaki abandoned earth and left humans to fend for themselves. The Sumerians were not the first civilization to speak of beings from the heavens coming down to earth. Many cultures around the world have similar stories, and oftentimes, these beings granted these cultures invaluable knowledge.